Enjoy hands free phone calls and stream direct from any device. 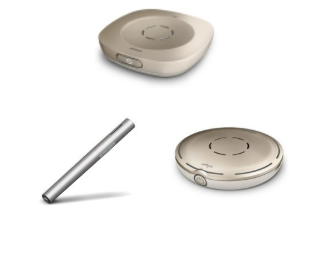 Or hear better in noise and over distance with the global wireless standard Roger™ technology from Phonak. 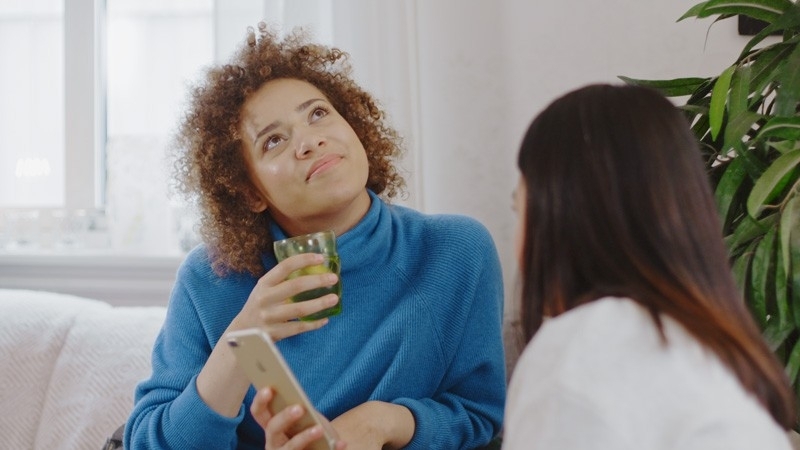 Connect like never before with the Naída™ CI Connect receiver. Stream directly without the hassle of any body-worn device. Call hands free. Connect to any Bluetooth® -enabled device*. 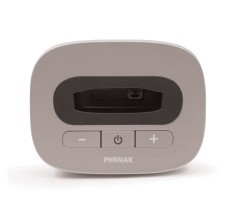 Compatible with the Naída CI Connect, the Phonak TV Connector is a simple plug-and-play solution that turns your Naída CI Q90 sound processor into wireless headphones. 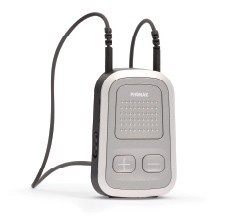 Roger systems allow you to hear much better in (loud) noise and over distance. 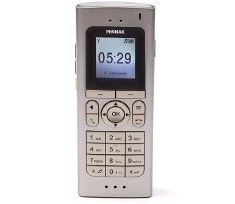 Stream landline phone calls directly to your Naida CI sound processor. Enjoy the convenience of connecting to phones, MP3 players, computers, and tablets. Listen to the television at the most comfortable volume for you and others. Please contact your local AB representative for product availability in your area. If you will provide contact info, a hearing healthcare specialist will reach out to answer any questions you might have. Thank you for completing the form. A representative from Advanced Bionics will be in touch soon!